Breathtaking Panoramic Views For Miles! Amazing 5 Bedroom Vicara Plan 2 estate with Infinity Pool located near the top of prestigious Quail Hill! 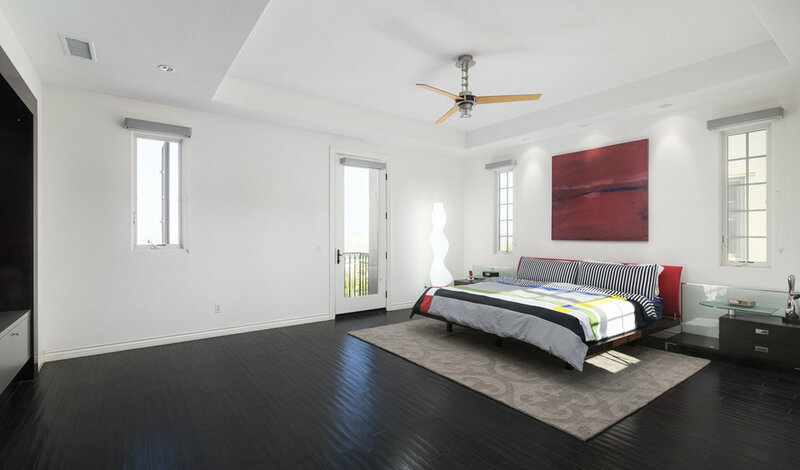 This home features modern and upgraded interior elements including a one-of-a-kind custom-built kitchen with contemporary finishes, gorgeous light fixtures, and designer paint. A chef's dream kitchen with a large center island, upscale stainless steel appliances opening to a spacious family room. Step out to an extravagant backyard featuring an incredible infinity pool, built-in sunken BBQ area, outdoor bar under a large patio covering. Guests will enjoy the private guest casita with its own en-suite bathroom and courtyard graced by a designer fountain. Stately master bedroom suite is nothing short of luxurious with its own balcony and view. Spa-like master bath features separate tub and shower with custom tiling, granite counter top sinks, and over-sized walk-in closets. Additional private bedroom suites offer generous space, ceiling fans, and tastefully appointed bathrooms. 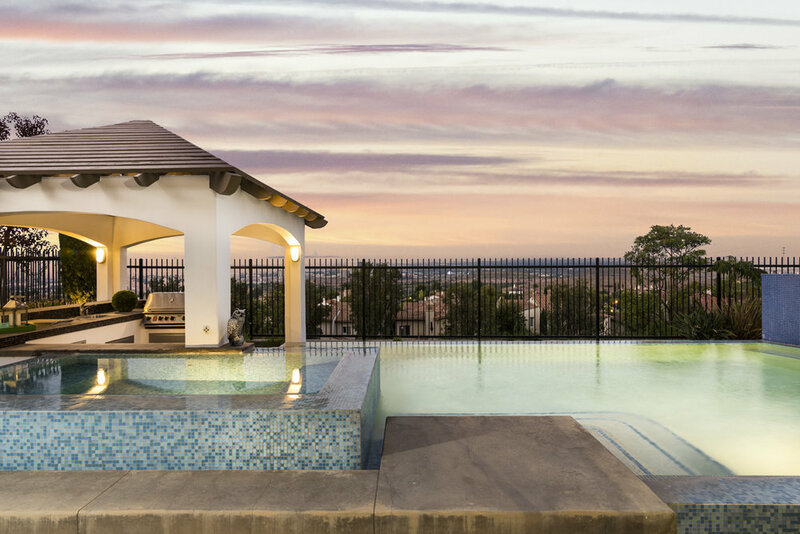 Homeowners can enjoy world-class amenities including tree-lined streets, hiking/biking trails, 3 Community Pools, 5 parks, Fitness Center, and pristine picnic areas. Alderwood Elementary in middle of Quail Hill, and within the award-winning University High School area of Irvine! Conveniently located near Quail Hill Shopping Center and world-class shopping. Easy access to the 405, 5, and 133 Freeways. Only minutes away from John Wayne Airport and Laguna Beach. Please feel free to share this custom property website - www.18Dreamlight.com - with others who may be interested in making this their home.